Nexter.org made a list of the most important news you need to know this Wednesday morning (September 5). 42 employees revealed info on 70-hour-week working at Tesla and strange emails under the ‘cult’ of Elon Musk. Buzzfeed reported Musk has written an email to them with accusations against Unsworth and wished he got sued. 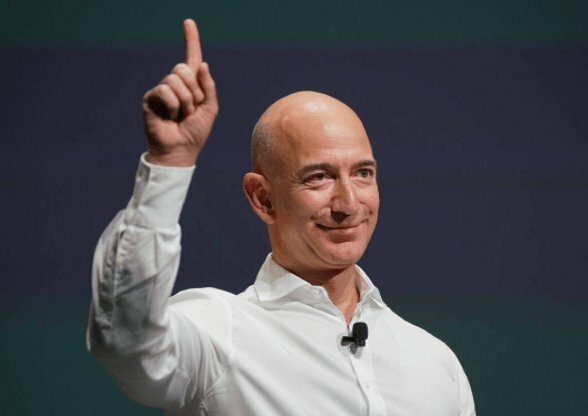 Amazon has become the second US company to have a market value of more than $1 trillion. Bendegó meteorite withstands inside the charred entrance to Brazil’s palatial National Museum. Nike just lost about $3.75 billion after free agent NFL quarterback Colin Kaepernick became the face of the ad.